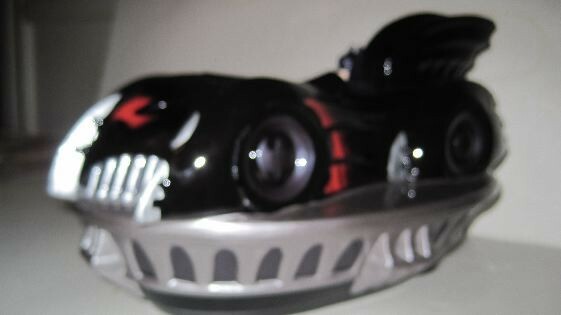 Batman and Robin Batmobile Cookie Jar by Warner Brothers. circa 1997. This cookie jar is in excellent condition and in the original box. From a private collection.